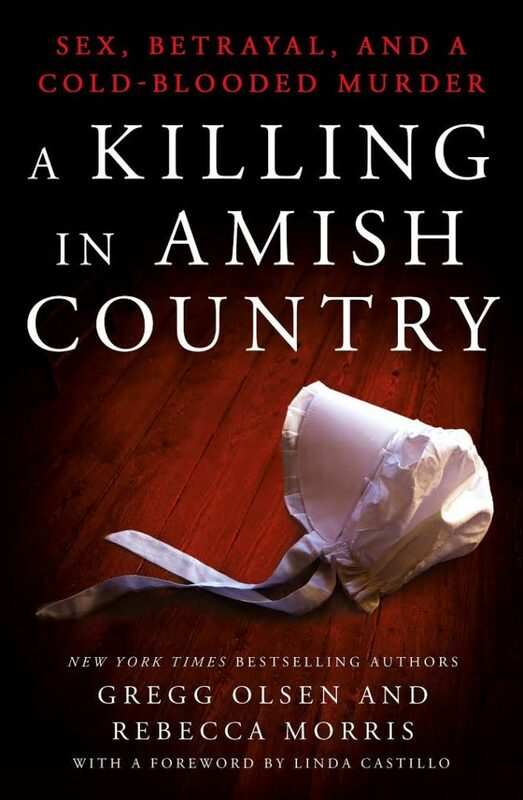 Home Everything Amish Amish in the News Amish in the News: Vegetable Bandits, Threshing Bee, Hardin County, Salt-Rising Bread and More! VEGETABLE BANDITS: Some thieves in Lancaster County, PA are really violating trust and the honor system code that most Amish produce stands operate under. Usually, if no one is manning the stand, you just buy your own veggies and make your own change. But a couple of bandits in Lancaster County have been stealing the unattended money. Click here to read more. MENNONITE PAST: This is just an interesting article that describes Mennonite life in the 1800s and early 20th century. For anyone in Minnesota, this would have been an interesting event to check out! Click here. 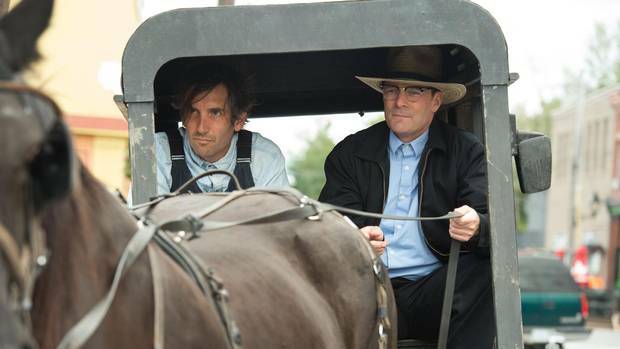 RETURN TO AMISH MARRIAGE: Okay, I don’t watch the show. I have no real interest in the show. But I know we have Amish365 visitors who do follow the exploits of Jeremiah Raber. If you are one of them, you can read about his recent nuptials here. HARDIN COUNTY, OHIO AMISH: I do think this Amish community is one of the most underappreciated. It’s just a very welcoming, very traditional Old Order Amish area. Nice to see it getting some coverage, check out this article from the Findlay, Ohio paper. 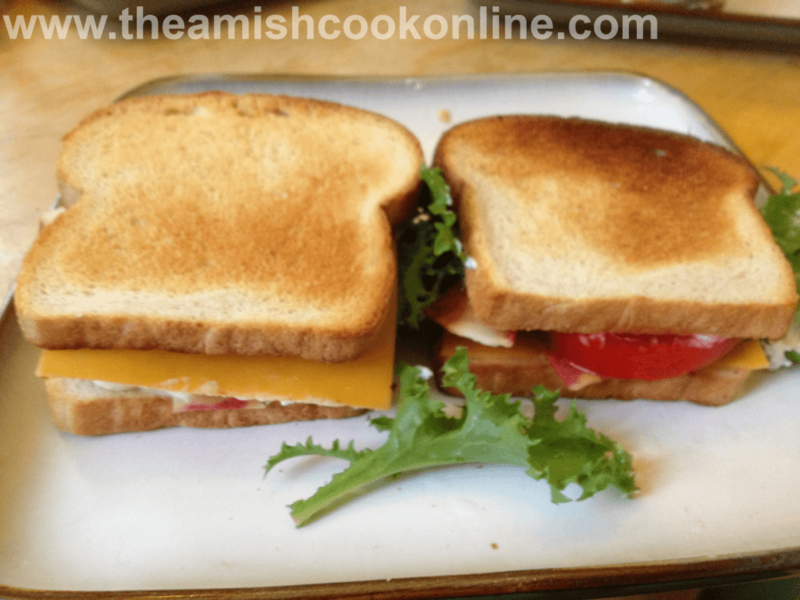 SALT-RISING BREAD: This has been a favorite among Amish365 readers for awhile. Old-style Amish cooks are big fans of it, although you don’t see it as much among younger Amish cooks and bakers. 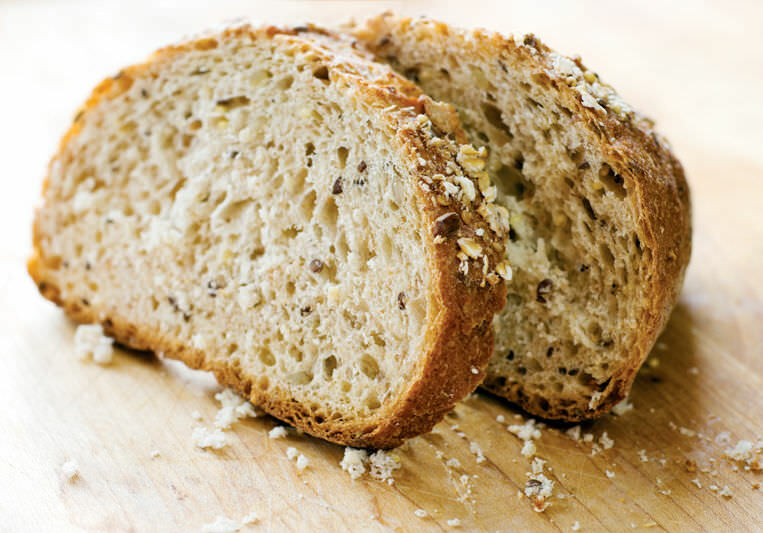 The Louisville paper recently had a great article and recipe for the bread. Yum! Click here. My condolences on losing your Uncle.i have lost all of my aunts,uncles,parents and grandparents.So,i know how you feel.